General Electric outfitted 650 British Petroleum (BP) oil rigs with sensors and software that report operational data to a central GE platform that analyzes it to optimize how the rigs run – making them 2 to 4% more efficient than before. GE CIO Jim Fowler credits most of the improvement not with workers, but with machines. 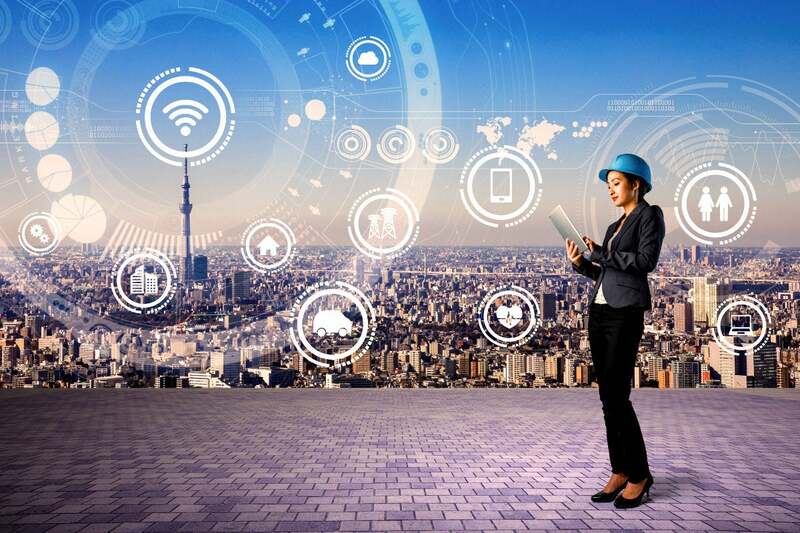 “Machines are telling people what to do more than people are telling machines what to do,” Fowler said at a meeting of the Open Networking User Group (ONUG) this week in New York. The sensors and accompanying software platform helped create incremental improvements in production and avoidance of downtime. He calls it the merging of information technology and operational technology to create value. Machines equipped with these advanced systems can self-diagnose problems to speed maintenance and reduce downtime. GE’s Field Vision app uses this approach on GE’s own production lines that manufacture gas turbines and medical-imaging equipment. The manufacturing equipment now reports diagnostic data to a central hub, and if a part on the equipment needs to be replaced, the system automatically starts a supply-chain process to order it. Fowler calls it the next evolution of enterprise resource planning (ERP): machine resource planning (MRP). When field workers arrives to fix a machine, they already have the needed part and are able to spend the time fixing the problem rather than diagnosing it. “AI (Artificial intelligence) is being used to determine 75% of the work scope,” of many repairs he says. “We know what parts to bring, what skills are needed, we have the full bill of materials, the machine’s plans and past maintenance record.” GE is hoping this could save $2.5 million in productivity costs this year. GE is also making this technology available for its customers as part of the GE Digital brand. Goals include better uptime of customers’ systems and higher operational throughput, meaning the machines are producing more of what they were designed to create. “The idea is to let our customers get more value out of the products they already own from us,” Fowler says. Fowler says it could eventually generate $10 billion in revenue for GE. Instituting these practices across GE has not happened overnight, Fowler says, and it’s been part of a broader effort within the company to use software and other emerging technology to aid the business. One key to implementing this strategy, Fowler says, has been breaking down traditional vertical management structures to create more shared horizontal software platforms. The Field Vision app, for example, is used by both the gas turbine and the medical imaging units, whereas in the past those may have been separate groups within the company each working on their own version of a similar resource. Workers are also encouraged to become multi-disciplinary and professional development training is built into workers’ schedules, Fowler says.